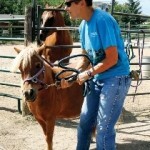 Formed in 1994, The Horse Protection League is a non-profit organization dedicated to the welfare of horses, ponies, donkeys and mules in the greater Rocky Mountain Region. 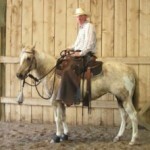 Located near Arvada and Golden, HPL is supported and run entirely by volunteer members who love and cherish the horse. Rescuing one animal may not change the world, but for that animal, their world is changed forever! Your donations allow us to continue to provide the feed and services our rescued animals need.